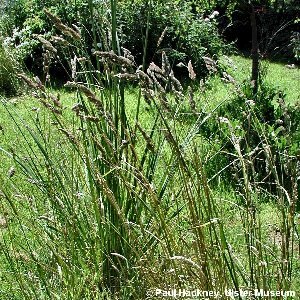 One of the commonest grasses - a robust, rather tough and succulent grass with the flower-heads arranged in a manner which has been fancifully compared to the foot of a cockerel or hen. It occurs in a wide variety of grassy habitats. 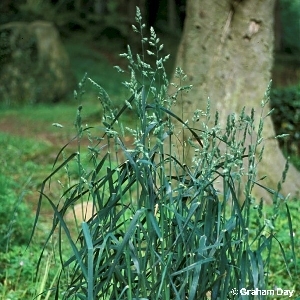 All names: Dactylis glomerata L.